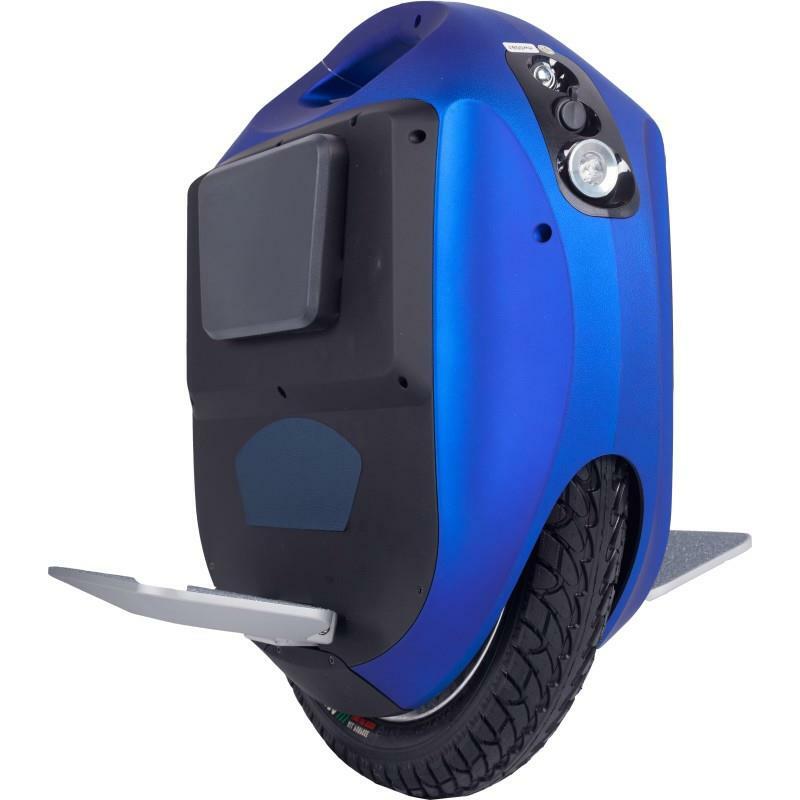 Gotway has always been at the forefront of high-performance Electric Unicycles. The Tesla was introduced in September 2017 to high acclaim, but it was not without criticism. 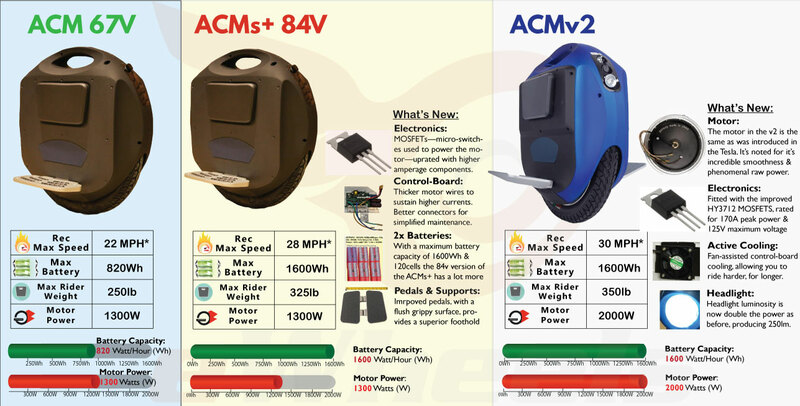 Some enthusiasts questioned the rationale of going from a 1600Wh Wheel to a 1020Wh in roughly the same 16″ package; was it really a compelling enough upgrade for existing ACMs+ owners, having to sacrifice up to 60% of their range? For many Riders, a 40 Miler Tesla would serve their daily needs, but there was a segment of the buyer population who wanted more. Gotway responded to this criticism, for within a couple of months adapted the ACMs+ shell with the internals of the Tesla motor & up-rated control-board. The ACMv2 may still not have the updated aesthetics of the Tesla, with the faux carbon-fibre finish, mood setting LED ribbon around the sides, or the integrated handle, yet for those Riders who demand the highest performance 16″ Wheel with a range exceeding 60+ miles, it currently stands alone in this class. 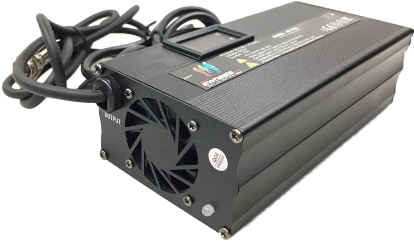 The element that makes the v2 most compelling to prospective buyers is the motor upgrade from the previous 1300W power (sustained, manufacturer rated) to 2000W. 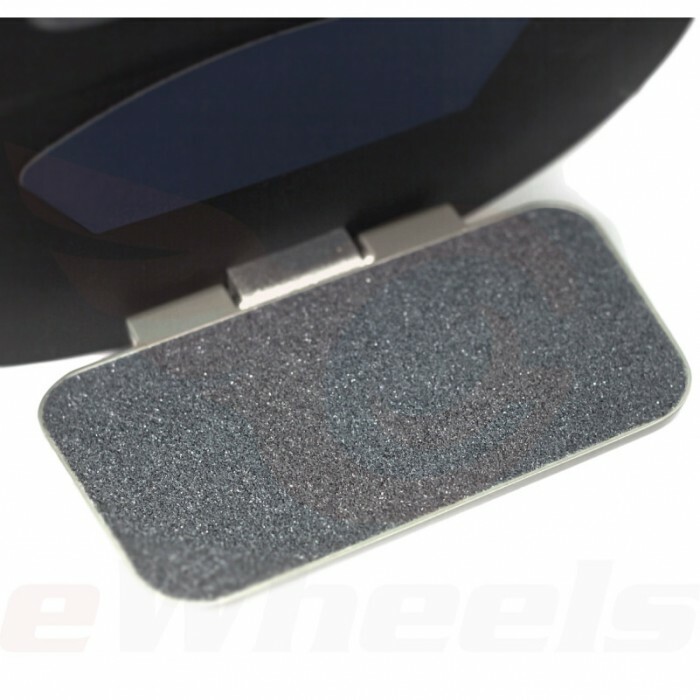 To those who own a Tesla/ACMv2, they liken the sensation to using this Wheel as being incredibly smooth, akin to floating on air, where the power of the motor is able to even out any undulation/irregularity in the road surface. Nearly everything you do with it feels effortless, sure-footed, & predictable. MOSFETs are the electronic switches that power the motor. In the past, most Wheel failures were a consequence of these critical components experiencing transients, exceeding what these chips were capable of providing. On the previous ACMs+, the control-board was fitted with 12x IRFP4110s, with a specification of 120A peak (package rating) & maximum of 100V. This current generation Wheel now has, 12x of the new HY3712 model MOSFETS with a 30% higher peak rating of 170A & 125V maximum. This gives a considerably higher operating output level for running this tremendously powerful motor. In a further effort to keep the electronics operating efficiently & reliably, the control-board has also been fitted with a temperature triggered fan. At first sight, this small addition might not seem all that effective, but compared to the static block of metal accumulating heat, it is said by the manufacturer to double the amount of time before a temperature related warning event. Gotway has in the past been criticized for the low luminosity of their headlights. In the Tesla, ACMv2 also, they have responded by installing the brightest 260 lumen headlight beams. 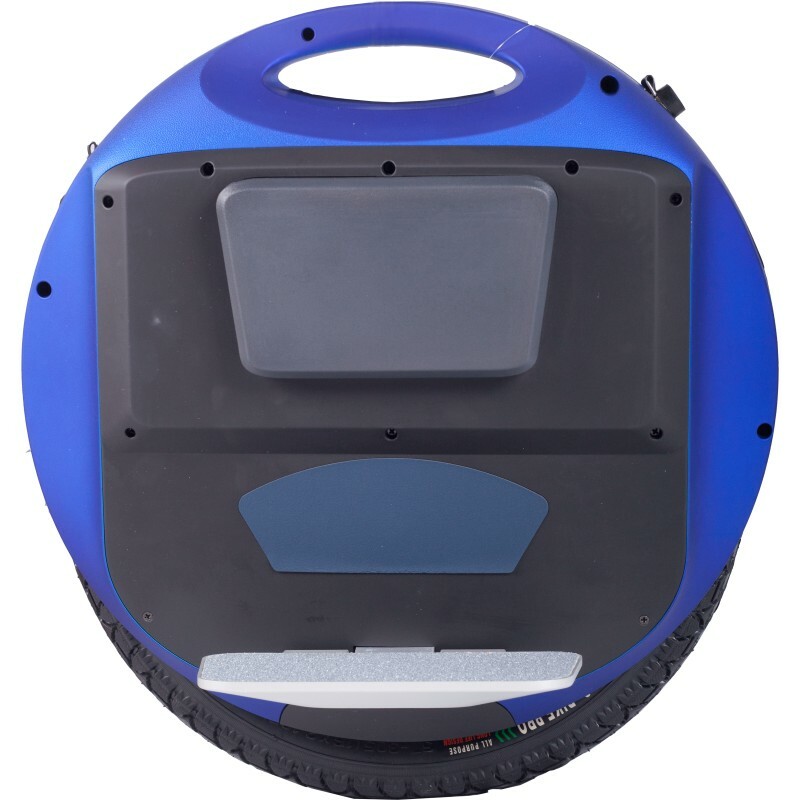 Q: Beside the battery size, are there other differences between the 1,300Wh/1600Wh Wheels? A: Both the 1300Wh & 1600Wh are identical in terms of power output & top speed: the 1300Wh pack contains 120x of the 2.9Ah Panasonic NCR18650PF cells, while the 1600Wh pack has the same number of cells but with the higher capacity 3.5Ah Sanyo NCR18650GA type. Earlier versions the ACM operated at a lower voltage voltage of 67.2v, which limited the potential maximum speed of the Wheel to under 25MPH. With the introduction of the ACMS+, the voltage has been raised to 84.2v. This voltage allows for a higher cruising speed by providing a larger buffer against ‘brown-outs’. 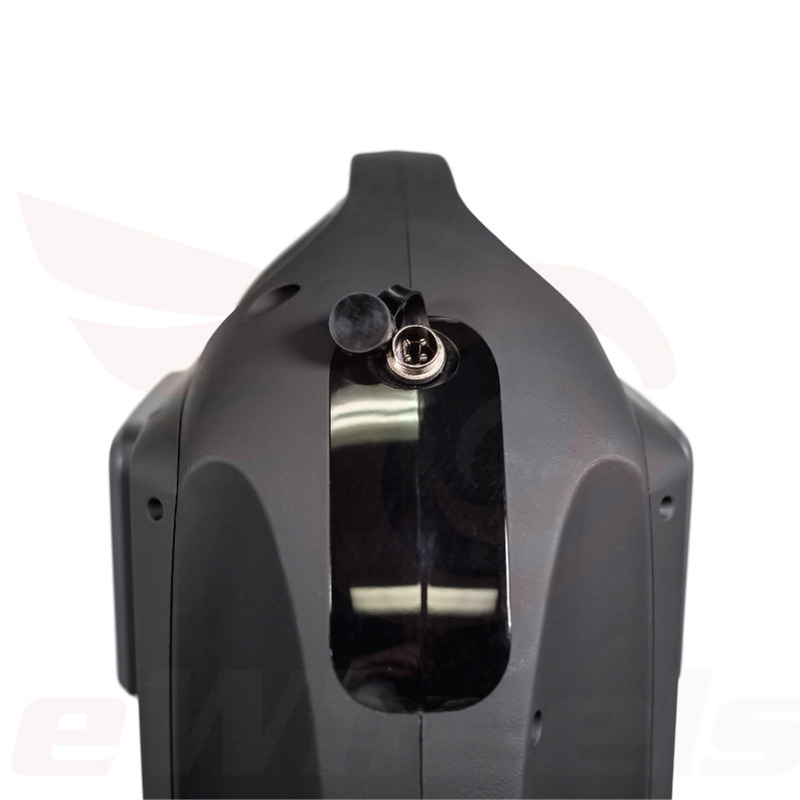 This is where the voltage required, usually during demanding situations like climbing a steep hill or mountain, exceeds the available voltage of the battery pack. Q: What are some of the benefits of the ACMv2 compared to either MSuper or Monster? A: The ACM is considerably lighter than either a MSuper or Monster. In the 1,300Wh/1600Wh configuration, the weight of the v2 is 46lbs, the MSuper rolls in at 50lbs, & the Monster weighs in at a hefty 72lbs. 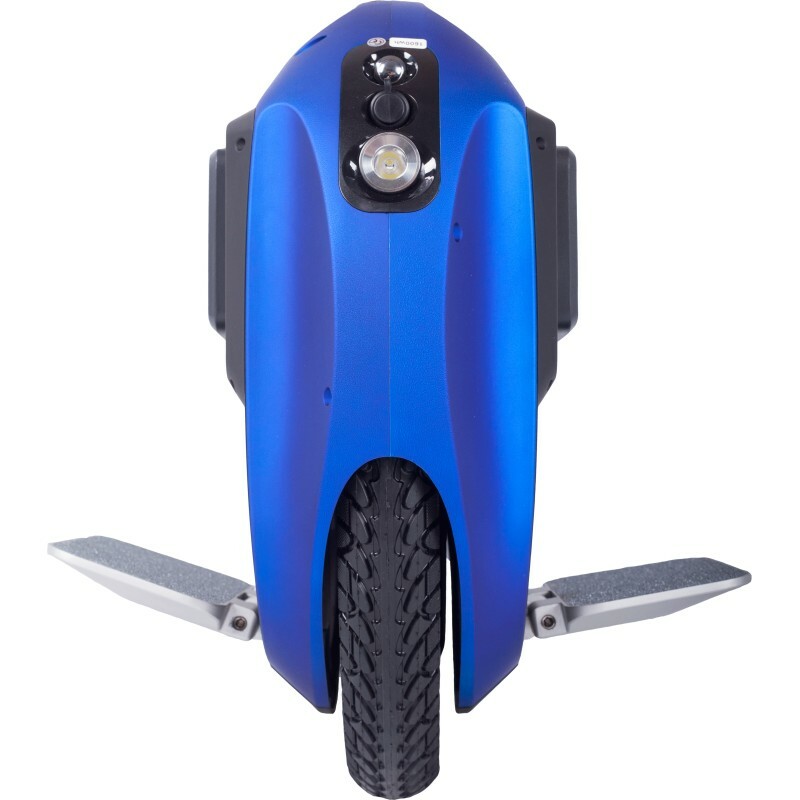 The lower weight & smaller Wheel size allows it to feel more maneuverable & nimble. Pricing is favourable in the case of ACMv2: for the 1300Wh battery pack version, it’s just $1,290, & $1,587 for the larger 1600Wh pack. A: Quite significantly. Beyond 30kph/18.6mph most of the expended energy is spent overcoming aerodynamic drag. Q: What is a ‘Safe’ cruising speed of the Wheel? A: Electric motors have an optimum operating window; beyond a certain speed/rpm, at a given voltage, the torque output of the motor will drop away reducing it’s ability to effectively balance. While Gotway may have a specification of speeds in excess of 30MPH for the Tesla & ACMv2, it is highly recommended to not push the boundaries beyond this—there has been one report of Tesla of a cut-out at 34MPH—you must have plenty of margin between the speed that you ride at, & the cut-out threshold of the Wheel. To preserve you skin, at the very least, the Rider is strongly advised to wear wrist-guards, knee/elbow padding & a helmet, the risk of major injury goes up exponentially with velocity. It’s also important to exercise restraint & due-care when using this powerful class of vehicle, opening up the throttle ONLY when it is appropriate & safe to do so. Q: Is it possible to upgrade an existing ACMs+ to a V2? Perhaps this will be a possibility in the future, but at the present we do not have sufficient quantity of spare parts to offer this as an option. Beyond the control-board & motor, the ACMv2 also has a brighter headlight for operating in the dark. Q: Do you stock spare parts for ACMv2? Yes, we will have a full complement of all the spare parts needed to totally reconstruct the Wheel, if necessary, these are will be available for purchase from shop page. 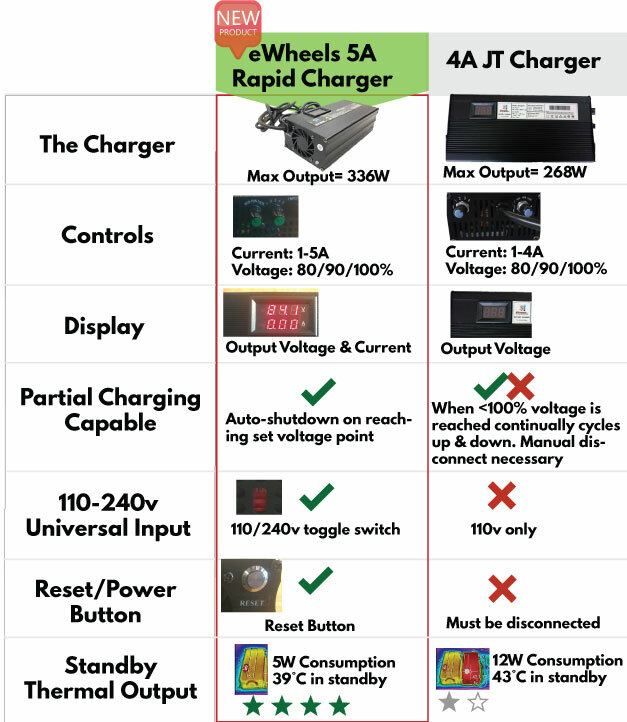 When purchasing a Wheel, for a $100 supplement, you have to option to acquire the latest eWheels branded 5A charger. From the standpoint of charging time, this will allow you to charge the Wheel at a faster rate than is consumed while riding at moderate cruising speed—at 20MPH, the Wheel uses around 350W of power, while the maximum output of this charger is 420W. The other significant feature of this charger, is the ability to partially charge the battery to either 80% or 90% of capacity, potentially extending the lifespan by up to 4 times the normal 500 cycle count, to over 2,000! This is because destructive chemical reactions inside the cell are most active at the higher charge state. The same technique is used by electric car companies, like Tesla, to maximize the potential useful lifespan of the battery pack. 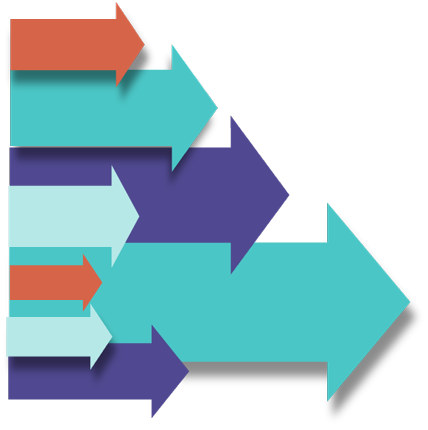 [/fusion_text][/fusion_builder_column][fusion_builder_column type="1_2" layout="1_2" last="no" spacing="yes" center_content="yes" hide_on_mobile="no" background_color="" background_image="" background_repeat="no-repeat" background_position="left top" border_position="all" border_size="0px" border_color="" border_style="solid" padding_top="" padding_right="" padding_bottom="" padding_left="" margin_top="" margin_bottom="" animation_type="0" animation_direction="down" animation_speed="0.1" class="" id="" min_height="" hover_type="none" link=""][fusion_text] Gotway has always been at the forefront of high-performance Electric Unicycles. The Tesla was introduced in September 2017 to high acclaim, but it was not without criticism. 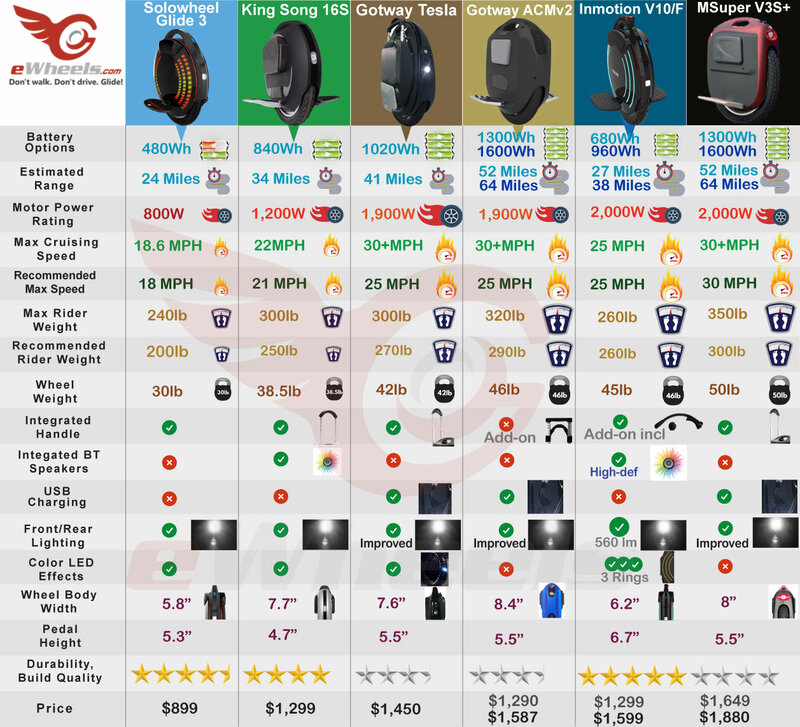 Some enthusiasts questioned the rationale of going from a 1600Wh Wheel to a 1020Wh in roughly the same 16" package; was it really a compelling enough upgrade for existing ACMs+ owners, having to sacrifice up to 60% of their range? For many Riders, a 40 Miler Tesla would serve their daily needs, but there was a segment of the buyer population who wanted more. Gotway responded to this criticism, for within a couple of months adapted the ACMs+ shell with the internals of the Tesla motor & up-rated control-board. The ACMv2 may still not have the updated aesthetics of the Tesla, with the faux carbon-fibre finish, mood setting LED ribbon around the sides, or the integrated handle, yet for those Riders who demand the highest performance 16" Wheel with a range exceeding 60+ miles, it currently stands alone in this class. Tesla Motor The element that makes the v2 most compelling to prospective buyers is the motor upgrade from the previous 1300W power (sustained, manufacturer rated) to 2000W. To those who own a Tesla/ACMv2, they liken the sensation to using this Wheel as being incredibly smooth, akin to floating on air, where the power of the motor is able to even out any undulation/irregularity in the road surface. Nearly everything you do with it feels effortless, sure-footed, & predictable. Control-board MOSFETs: MOSFETs are the electronic switches that power the motor. In the past, most Wheel failures were a consequence of these critical components experiencing transients, exceeding what these chips were capable of providing. On the previous ACMs+, the control-board was fitted with 12x IRFP4110s, with a specification of 120A peak (package rating) & maximum of 100V. This current generation Wheel now has, 12x of the new HY3712 model MOSFETS with a 30% higher peak rating of 170A & 125V maximum. This gives a considerably higher operating output level for running this tremendously powerful motor. Fan Assisted Cooling: In a further effort to keep the electronics operating efficiently & reliably, the control-board has also been fitted with a temperature triggered fan. At first sight, this small addition might not seem all that effective, but compared to the static block of metal accumulating heat, it is said by the manufacturer to double the amount of time before a temperature related warning event. Much Brighter Headlight: Gotway has in the past been criticized for the low luminosity of their headlights. In the Tesla, ACMv2 also, they have responded by installing the brightest 260 lumen headlight beams. Earlier versions the ACM operated at a lower voltage voltage of 67.2v, which limited the potential maximum speed of the Wheel to under 25MPH. With the introduction of the ACMS+, the voltage has been raised to 84.2v. This voltage allows for a higher cruising speed by providing a larger buffer against 'brown-outs'. 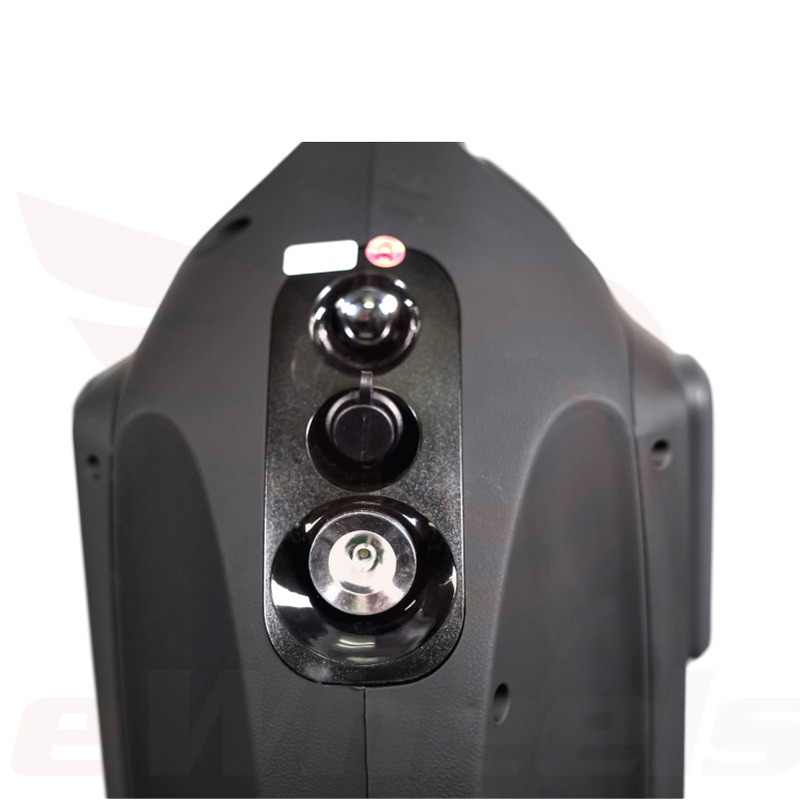 This is where the voltage required, usually during demanding situations like climbing a steep hill or mountain, exceeds the available voltage of the battery pack. Q: What are some of the benefits of the ACMv2 compared to either MSuper or Monster? A: The ACM is considerably lighter than either a MSuper or Monster. In the 1,300Wh/1600Wh configuration, the weight of the v2 is 46lbs, the MSuper rolls in at 50lbs, & the Monster weighs in at a hefty 72lbs. The lower weight & smaller Wheel size allows it to feel more maneuverable & nimble. Pricing is favourable in the case of ACMv2: for the 1300Wh battery pack version, it's just $1,290, & $1,587 for the larger 1600Wh pack. Q: How will the higher cruising effect range A: Quite significantly. Beyond 30kph/18.6mph most of the expended energy is spent overcoming aerodynamic drag.